The demand for single family homes with suites is skyrocketing as Real Estate is becoming far less affordable in Greater Victoria. 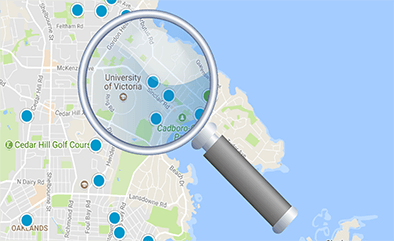 Almost every one of Greater Victoria's 13 municipalities is now permitting secondary accommodation or rental suites in single family zones. One exception is Oak Bay, but we believe a change there is also now imminent. Twenty years ago this was far from the norm with suites only permitted for housing immediate family. There are still many such family co-habitation arrangements in existence in Victoria but most basement suites are rented to strangers for extra income or to subsidize a monster mortgage payment that would otherwise be completely un-affordable. Use our advanced search feature to narrow down your results for homes with rental suites.